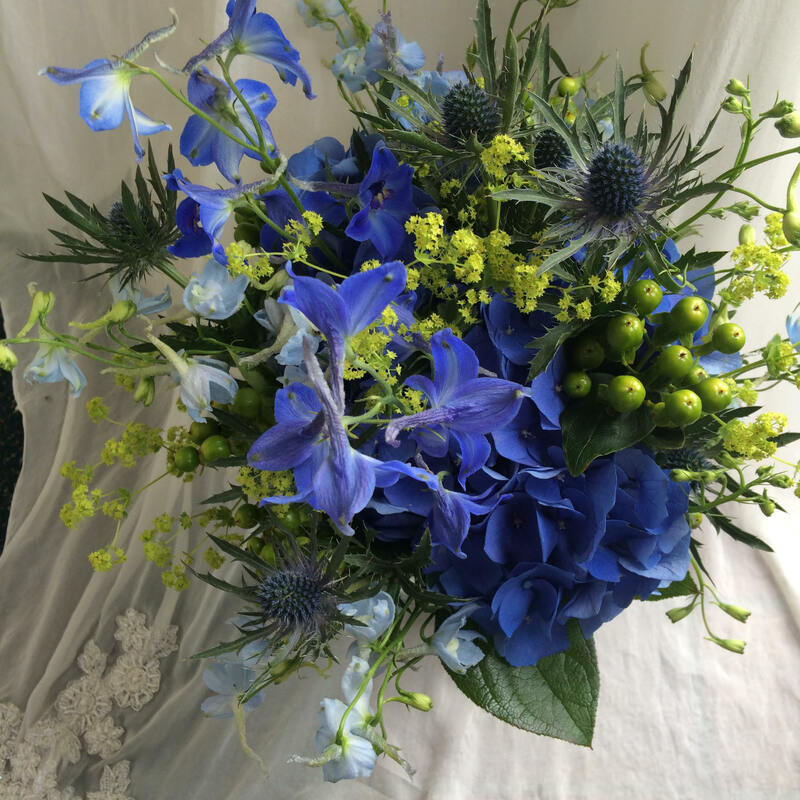 Based in Glasgow’s west end wedding florist Nicole Dalby has extensive experience of creating stunning bridal bouquets, church flowers, buttonholes, table pieces and floral arrangements for weddings large and small. Nicole’s wedding flower experience ranges from intimate family gatherings and civil ceremonies to grand celebrations at wedding venues such as Oran Mor, House for an Art Lover, Cottiers, Lochside House Hotel, the Roman Camp Hotel, Crossbasket Castle, Boclair House, West Brewery, Dundas Castle and St Andrews in the Square and Crutherland House. Wedding flowers, like wedding outfits, are made to measure and Nicole can create every floral style from soft and romantic to striking and unique, to vintage glamour. She will listen carefully to the details of your dress, the venue, themes and inspiration, as well as the ambience you wish to create for your very special day. Nicole’s creative genius, extensive knowledge of flowers and experience of designing floral pieces ensures all you have to focus on is remembering your vows. 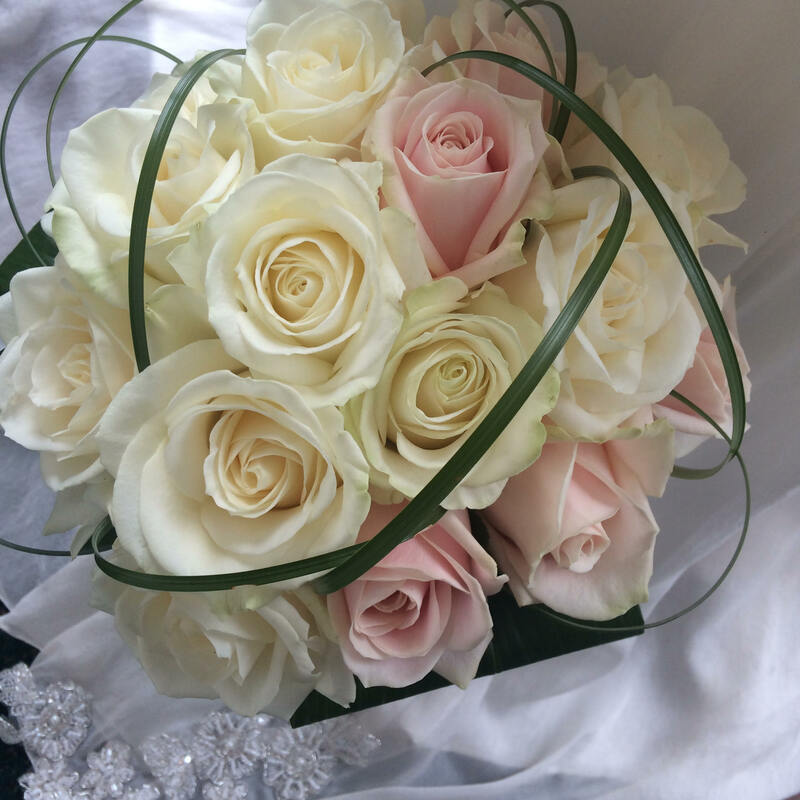 Nicole personally looks after every detail of your wedding flowers from the initial consultation to setting up the venue on the big day. You are guaranteed a high quality, reliable and friendly service. No celebration is too big or too small so get in touch and let’s chat through ideas and inspiration. Book a consultation today or connect with Nicole Dalby Flowers on Facebook and Instagram.